Founded in 1850, Bradfield College's campus of Victorian and modern buildings is set in 250-acres of Berkshire countryside, only an hour from central London by train and 35 minutes by car from Heathrow. Bradfield aims to provide an all-round education, nurturing personal development as well as academic excellence, and offers an impressive breadth of co-curricular activities. Students develop intellectual curiosity and ambition, and leave the school as open-minded and outward-looking individuals. 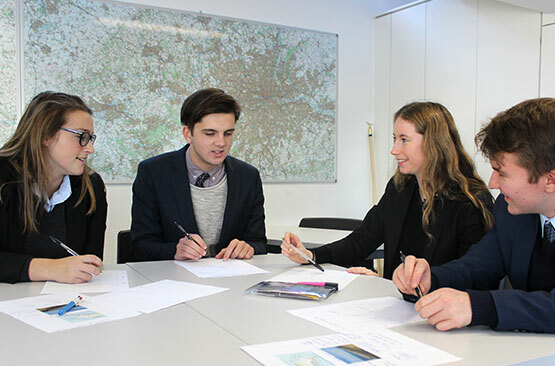 The 20 subject GCSE curriculum is complemented by the Bradfield Diploma, which assesses students on their co-curricular pursuits, whilst Sixth Formers can choose from 26 A Level options (and the EPQ) or opt for the IB Diploma. Classes are small and focused, with extra support available for EAL, whilst all students study PE and Wellbeing and a state-of-the-art Science Centre was opened in 2010. On average two-thirds of A Level grades are at A*/B and the same proportion of IB pupils score 35+. All Year 9 students spend their first year together in the purpose-built Faulkner’s house before progressing to one of the 11 senior houses. A housemaster/mistress oversees pastoral care in each house, aided by a team of matrons, tutors, counsellors and a chaplain. Students have a strong sense of community and show respect for each other’s traditions, whilst seniors mentor the younger pupils. A wide range of clubs runs every evening, and weekend trips include shopping, movie nights and picnics. Participation is encouraged and options range from traditional team sports to fencing, polo and even fly-fishing on the school's own stretch of river. The hockey team's coach is a former international player and the College has close links to top-level Reading Hockey Club. Impressive facilities include a large sports hall, 2 all-weather hockey pitches, a swimming pool, a tennis academy with 3 indoor and 2 outdoor hard courts and 6 outdoor clay courts, a 9-hole golf course and a shooting range. 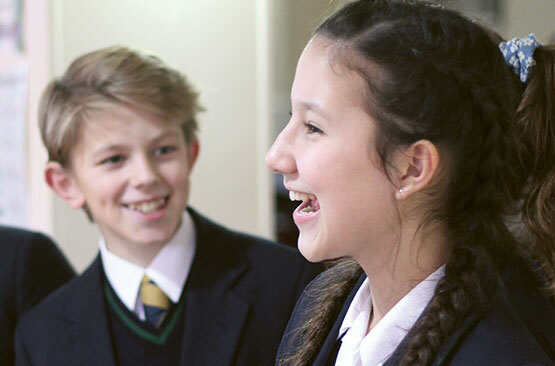 The Arts feature widely both in the classroom and as co-curricular options - many students have instrumental music lessons and play in ensembles, orchestras or choirs and enjoy drama and dance clubs, with opportunities to take ABRSM, Trinity and LAMDA examinations, and a drama production is held each term. The Art School is open outside class-hours and is home to ceramics, painting, textiles and photography, and visiting industry professionals are invited to work alongside pupils. 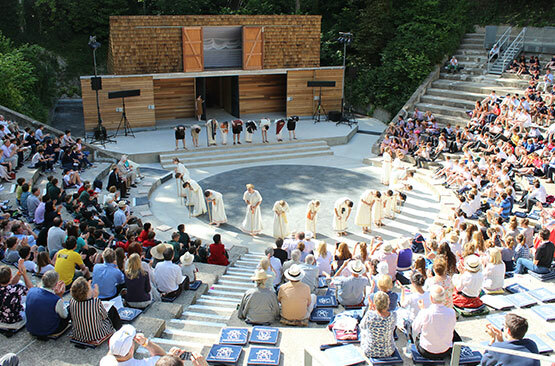 The College's Greek Theatre was excavated by hand in 1888 by the Headmaster and 10 pupils. A tradition of performances in Ancient Greek continues triennially to this day. Alumni include Richard Adams, author of 'Watership Down', and Louis de Bernières, author of 'Captain Corelli's Mandolin' and 'Birds Without Wings'.